Our range of products include Silo and Storage Tanks such as SV Storage Tank Silo, Bins Silos Storage Tanks and Weighing Systems, Silo Storage Tank, Stainless Steel Storage Tanks, Storage Silo Tank and Storage Tank. 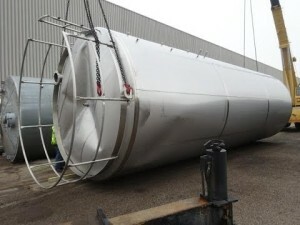 We are offering an exclusive range of SV Storage Tank Silo. 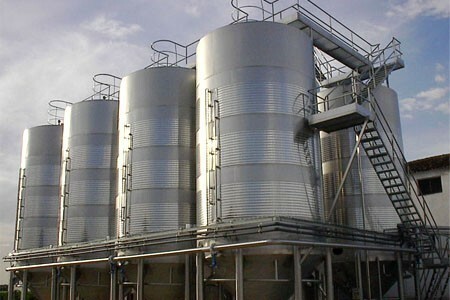 These products are developed at our manufacturing unit using the top quality raw material and refined technology. Our offered products are highly applauded in the market owing to their smooth finishing, consistent operational and reasonable prices. Moreover, we offer these products in dissimilar specifications. Our company is a renowned for Bins Silos Storage Tanks and Weighing Systems. These products are highly known among our customers for their fine finish, consistent performance and longer service life. Along with this, these products are accessible in the market in dissimilar specifications that meet on customers demand. Moreover, we offer these products at small prices. In order serve the varied necessities of our patrons, we are proficient to offer a wide range of Silo Storage Tank, which is highly recognized in the market for its consistent performance and low prices. Our offered products are made at our manufacturing unit using the best quality raw material which is sourced from trustworthy traders of the market. 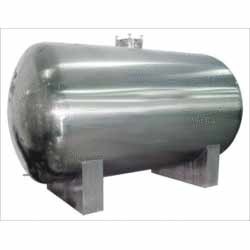 We are well-known firm that are occupied in offering Stainless Steel Storage Tanks to our honored customers. 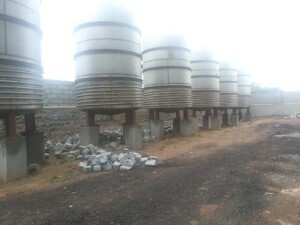 To make sure their consistent performance and long operational life, these products are examined by our brilliant quality team on dissimilar industry factors. Besides this, these products are available in the market in many stipulations.